Hair Mezotherapy serum is a treatment capable of stimulating cellular growth, proliferation and cellular differentiation. It is made up of a protein which prompts hair growth. Hair Mezotherapy treatment enhances the penetration of human growth factors into the skin and scalp. This allows them to affect the natural hair growth process on a deeper level. It is the best method for delivering advanced hair recovery and providing additional benefits of restoring the scalp and hair follicles to a healthier state. 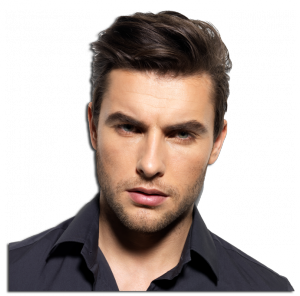 Hair Mezotherapy in Turkey is appropriate for all women and men who wish to improve weak or thinning hair. The treatment is carried out through a series of micro-injections of peptide into the scalp to promote hair re-growth. It is a new approach in the treatment of hair loss in Turkey. Hair Mezotherapy treatment comprises of hair-nourishing vitamins, amino acids, and protein-rich growth factors applied onto the scalp through 0.8 mm micro-needles. Patients will begin to notice results of the treatment in 8-12 weeks.